A part of "Mutations/Créations 3"
Scanner explores the role of surveillance in our culture using telephone calls, sonic data, information in a film piece featuring a live performance. Using live and mixed radio signals, each performance depends on its localization and situation. 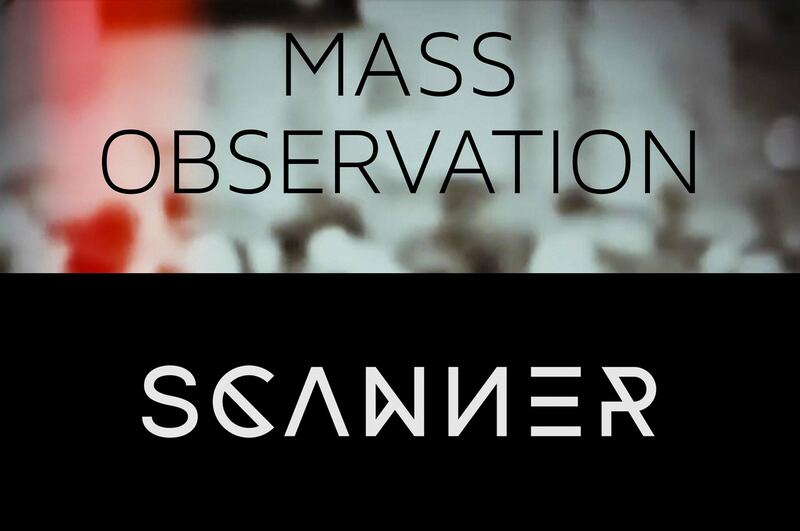 World premiere of an audio-visual performance based around his Mass Observation project.